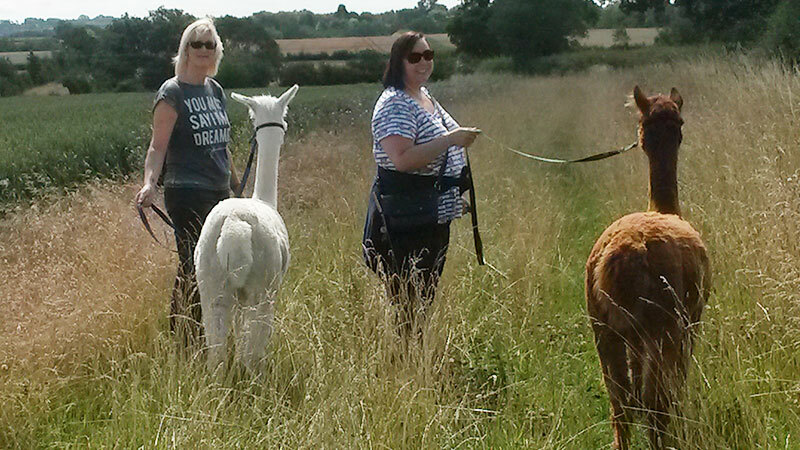 As we have used Camelidynamics principles for halter and lead training, our animals are trusting and willing trail blazers, vying to be at the front of the queue when it comes to choosing who is going out today. Cost is £25 per person per hour, this excludes any extra time you may spend with us getting the animals ready and tea and cake afterwards. Picnic option available. Discounts given to family groups.